I rented a house here in California to a Canadian couple for four years. They relocated to take advantage of career opportunities in San Francisco. They owned a condo in Vancouver which they rented out while they were living here so it was a financial wash for them. When a great job presented itself in Kelowna, B.C. the couple returned to Canada. That got me thinking about Missoula, Montana. I took a trip there with a cousin from Southern California who was thinking of relocating. 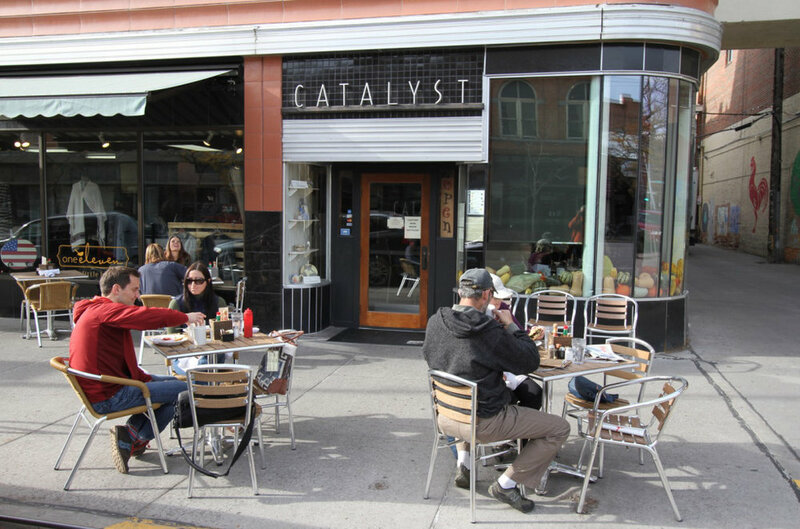 Missoula is a charming college town in the mountains with a high quality of life. Lots of people from prosperous cities on the coast have been buying property there. In some cases these are second homes. For others, cashing out a modest tract home in Seattle or Los Angeles will allow them to upgrade to a much nicer place in Missoula with money left over for early retirement. Educated tech workers are able to telecommute and earn big city salaries while living in a less expensive smaller town. One of the side effects of this migration of money and people is a decoupling of local wages relative to property values and rents. Locals are increasingly out bid. Building more traditional urbanism is both illegal and culturally unacceptable. The sort of pre-World War II Main Street above is just too hard to cultivate within a modern administrative context. It isn’t the fire marshal’s requirements, or the Americans With Disabilities Act, or minimum off street parking standards, or on-site stormwater management mandates, or the way new construction is financed, or the tax code, or zoning parameters, or NIMBYs… It’s everything. Infill courtyard clusters like this one are much more in keeping with the older neighborhood fabric and are close enough to downtown to be walkable and bikeable, so cars are merely one of several transportation options. But the push back from neighborhood groups is quite strong. I chatted with a man who had bought his home decades ago. Nice guy. But he bemoaned the way his back neighbor put on a second floor addition. I looked around and asked, Why? He said it blocked his view of the mountain and he didn’t like having a dozen windows overlooking his garden. I looked up at the mountain and then at his veggie beds and car port. Really? It’s that bad, huh? 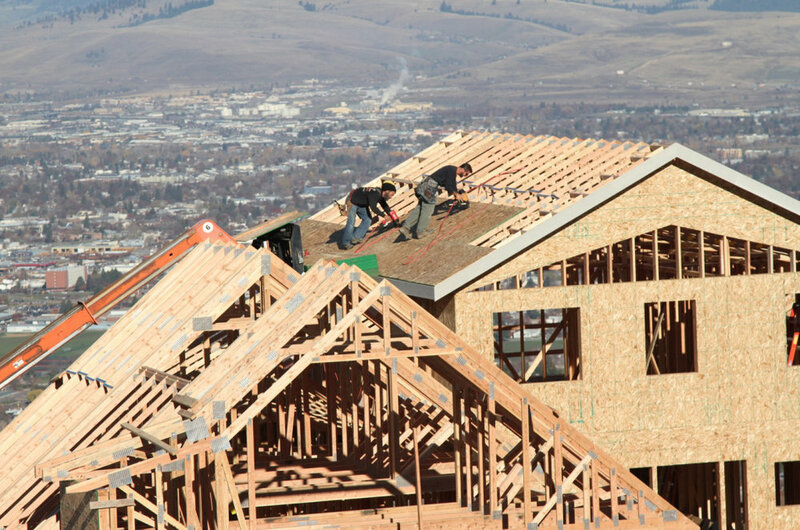 Restricting new construction to preserve the town in its present form in the face of increasing market demand results in soaring prices for existing building stock. Imposing rent control to protect locals comes at the expense of landlords and creates its own dysfunctional dynamics and unintended consequences. Raising the local minimum wage shifts economic burdens on to employers who respond by hiring fewer workers, investing in automation, increasing prices, and/or outsourcing to less expensive regions whenever possible. There are no perfect options when the value of property is no longer tethered to the local labor market. Society could change every aspect of how the global and national economy is structured. That is a possibility. But it might take a while. The belief that we’re going to radically transform our cities from the top down defies reality. Despite widespread anxiety about urban growth and change, the vast majority of places aren’t changing very much at all. This video provides a clear and compelling explanation for why homes cost so much. But there's more to the story.